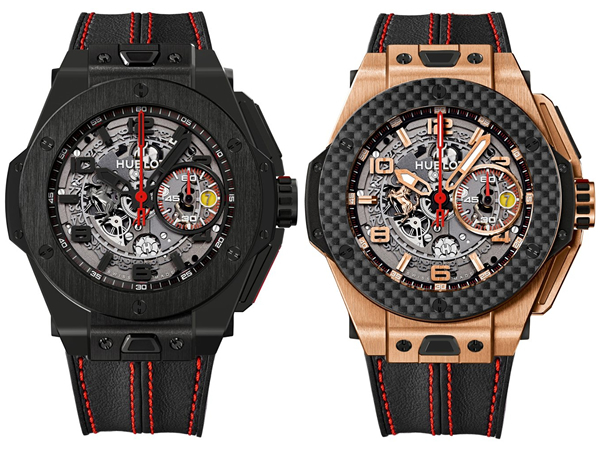 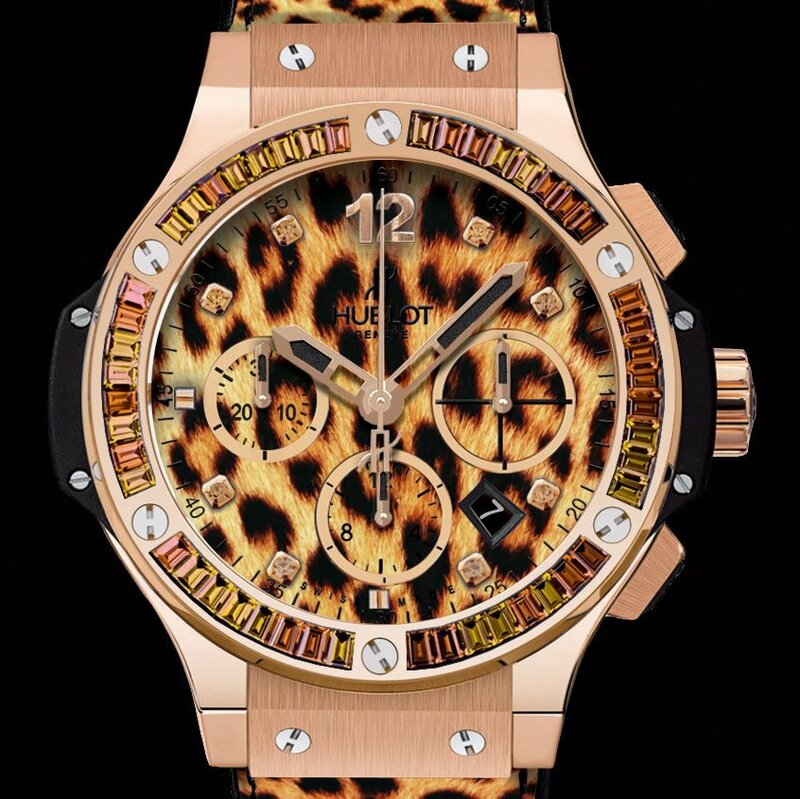 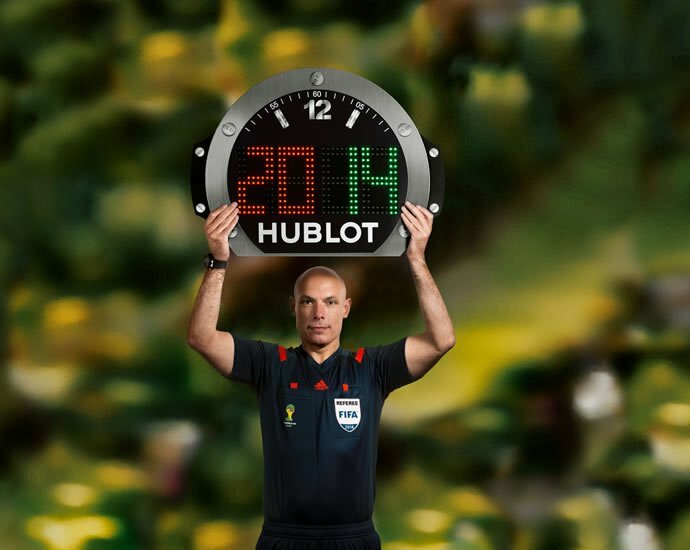 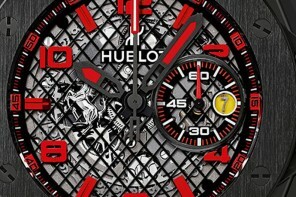 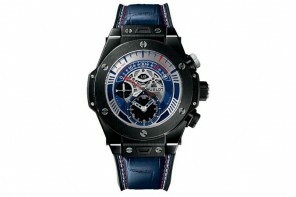 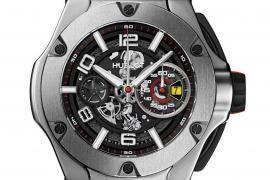 Hublot has been renowned for rolling out luxury designer timepieces and in celebration of the Belles Montres Show in Paris, the watchmaker has dished out yet another astounding time-keeping device, christened the Baby Million. 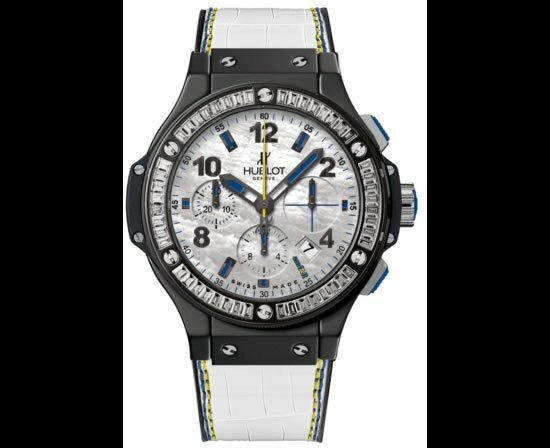 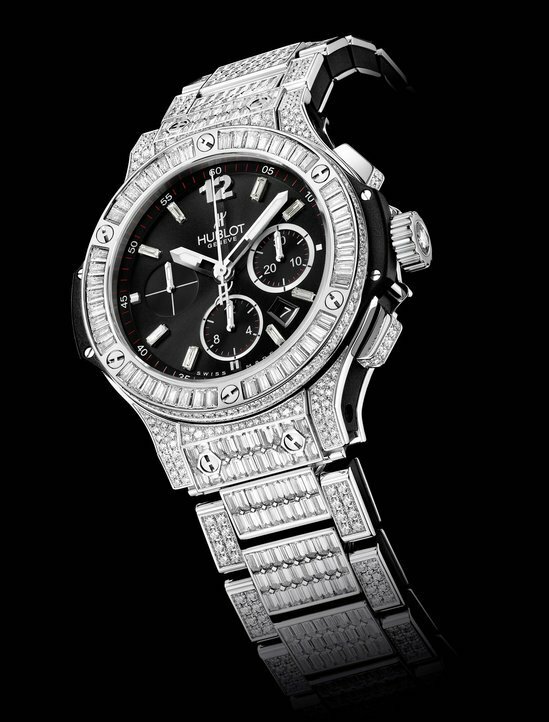 Sporting 440 baguette diamonds, 451 brilliant cut diamonds at 28 carats, the watch is essentially a 44mm Big Bang with an automatic mechanical chronograph and a black dial in 18K white gold. 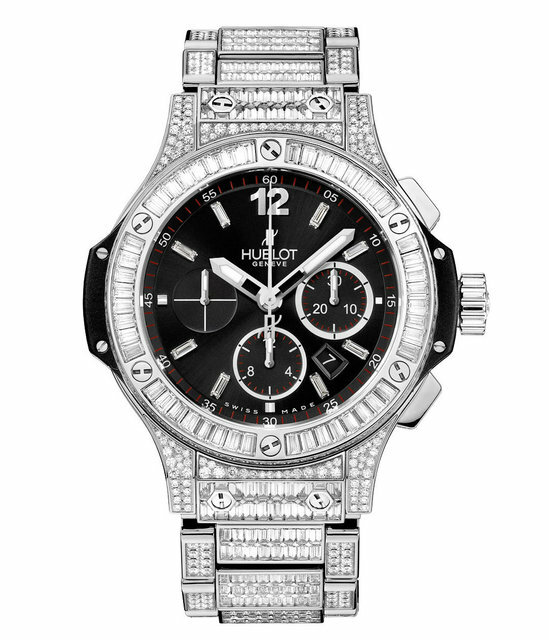 An Haute Joaillerie creation, the watch has been detailed intricately and is the epitome of luxury watches indeed, with all the bling a watch could carry off, without looking like a shiny disco ball!